Mark’s Duct Cleaning provides unmatched commercial duct cleaning services in Melbourne. By appointing Marks Duct Cleaning as a maintenance provider, our client has the opportunity to draw from the extensive knowledge and comprehensive range of services we provide. We feel that we have the knowledge and skill to meet your requirements in any area of duct cleaning that is necessary and can answer any questions you may have. We know that this work has to be carried out as efficiently as possible, as quietly as possible and causing the minimum of disruption to clients and employees. We also understand the need for care in sensitive areas, and are willing to meet any other unique requirements your site may have. We are staff of qualified, expert and knowledgeable duct cleaners. Our team’s main goal is to ensure that our clients are 100% satisfied and joyful after the completion of the job. Our cleaners live across Melbourne to offer instant central ducted heating or cooling service. The duct system is the lungs of your house. 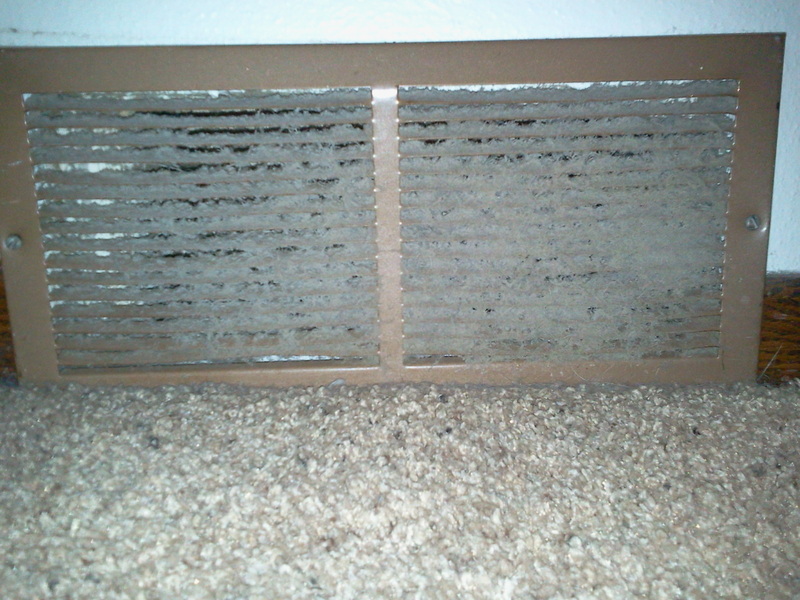 Daily duct cleaning and maintenance ensures that your family is breathing quality air. Marks Duct Cleaning has built a small, but dependable and close-knit network of specialists, who are qualified and insured to service a wide range of cooling, heating, hybrid dual-fuel and split systems, as well as clean all types of AC Split System. The technicians use an up to date cleaning equipment and tools to execute the service to the highest industry standards. Our Melbourne duct cleaners will check the working efficiency of your entire ducted heating or air conditioning system, using special extensor poles to clean throughout. We’ve worked with all makes, models and brands of duct systems, so we’ll know exactly what’s needed to bring yours back to the very highest condition in a very short space of time. Gets a free quote on Duct Cleaning in Melbourne with zero hassle by giving us a quick call on 0410 453 896 We’re open 24 hours a day, 7 days a week, so call at any time.